Dream Corp LLC is back in business. This week, Adult Swim announced they’ve renewed the TV show for a third season. The comedy is s”et in a neglected Dream Therapy facility. Each week a new patient is treated and occasionally cured by absent minded dream therapist Dr Roberts (Jon Gries) and his unremarkable staff.” Season two’s guest stars include Jimmi Simpson, Craig Robinson, Rupert Friend, Natalie Morales, and Maria Bamford. 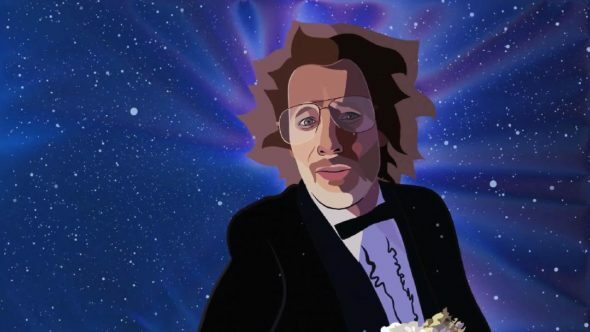 Season two of Dream Corp LLC premieres on Adult Swim on October 21st at 12 a.m. ET/PT. What do you think? Have you seen Dream Corp LLC? Are you glad it’s been renewed? More about: Adult Swim TV shows: canceled or renewed?, Dream Corp LLC, Dream Corp LLC: canceled or renewed?